We’ve updated the party rules 🙂 Please read the new updated rules to see if your post(s) fits the new party rules. 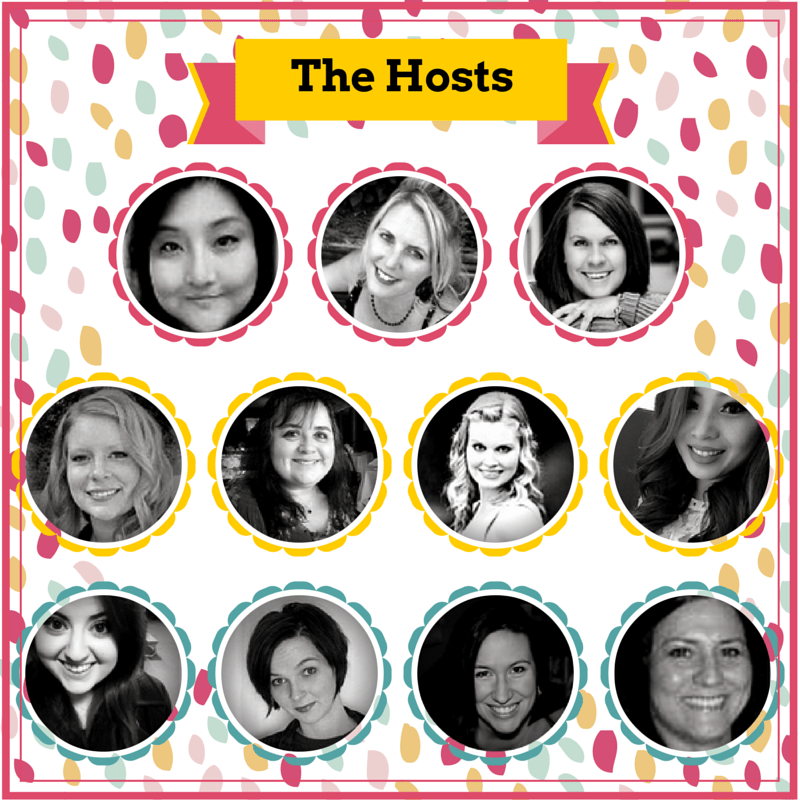 We would like to keep the party focused on crafts, DIY projects, and helpful tips (beauty, home, cooking, sewing, etc). 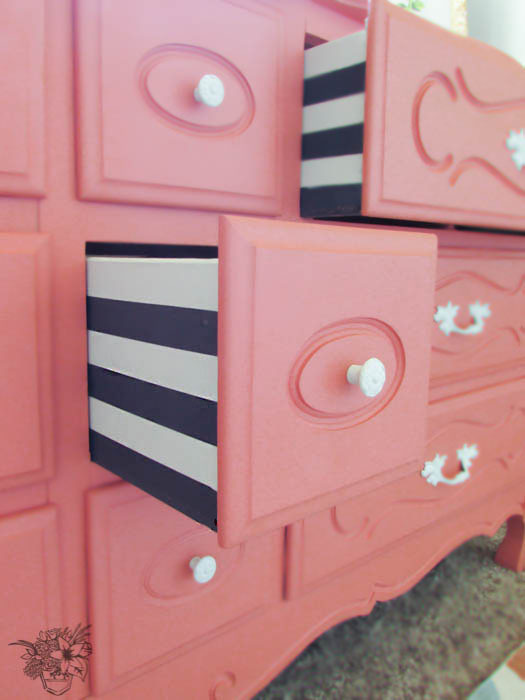 Stash buster craft features! 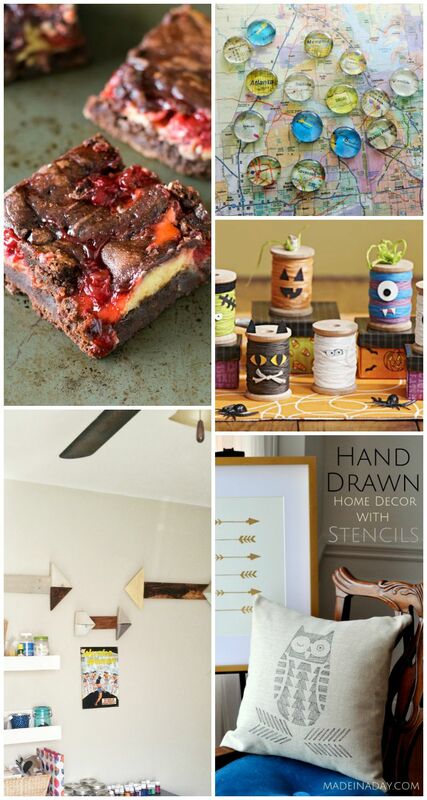 We want to challenge you to recreate/reinvent an old fall decor item or fall craft item into a new fall decor item! 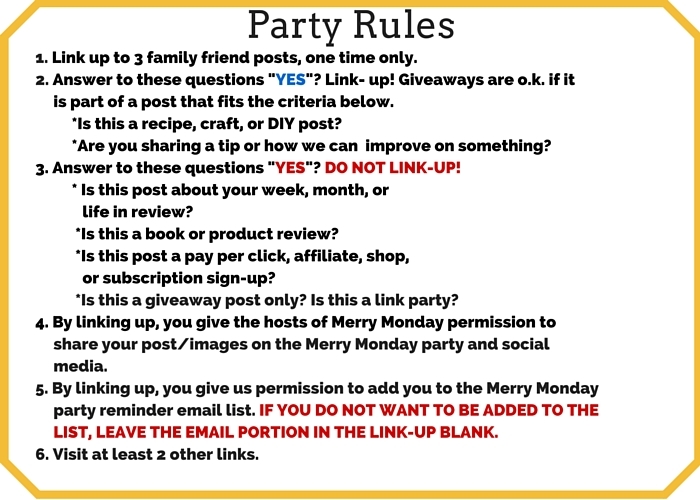 Share your creations on the Merry Monday Link Party #70 (Sept 6th) for a chance to be featured on Merry Monday #71 (featured Sept. 13th). Dollar Store craft challenge! 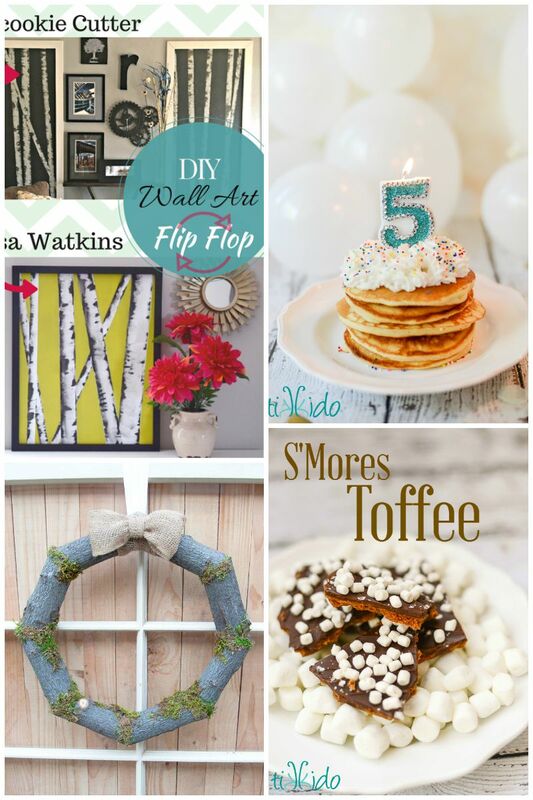 Share your Dollar Store crafts on the September 13th party for a chance to be featured on the September 20th party. Fall Outdoor Decor. Share your outdoor decor ideas on September 20th for a chance to be featured on the September 27th party. 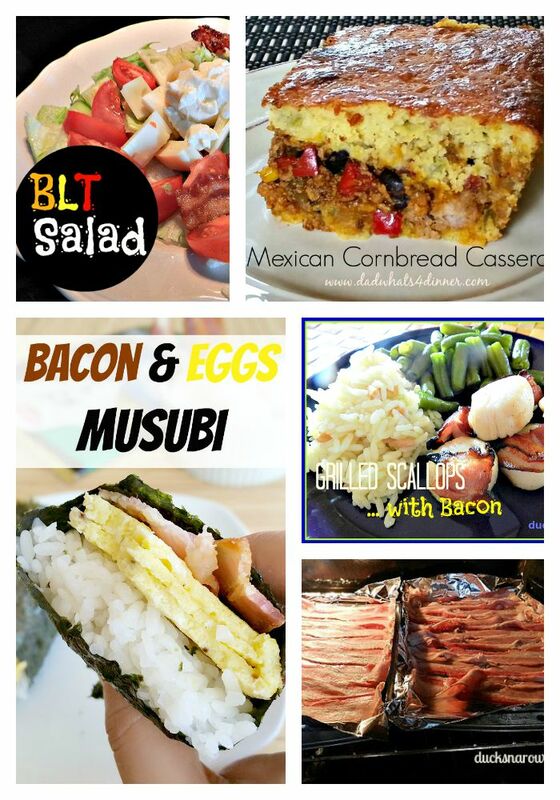 Fall side dishes & desserts. Share on September 27th to be featured on October 4th party. More themes to be announced! TWO new guest host for the next two weeks! 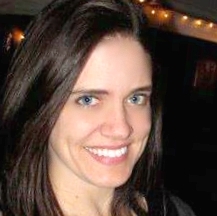 Meet April at Uncookie Cutter, one of our new Co-Host for the next two weeks. Hi all! I April, a recent Oklahoman by way of Virginia. My husband and I moved here in January with our 2 kids and 3 dogs in tow and we are trying to embrace and redo this crazy old house we bought. 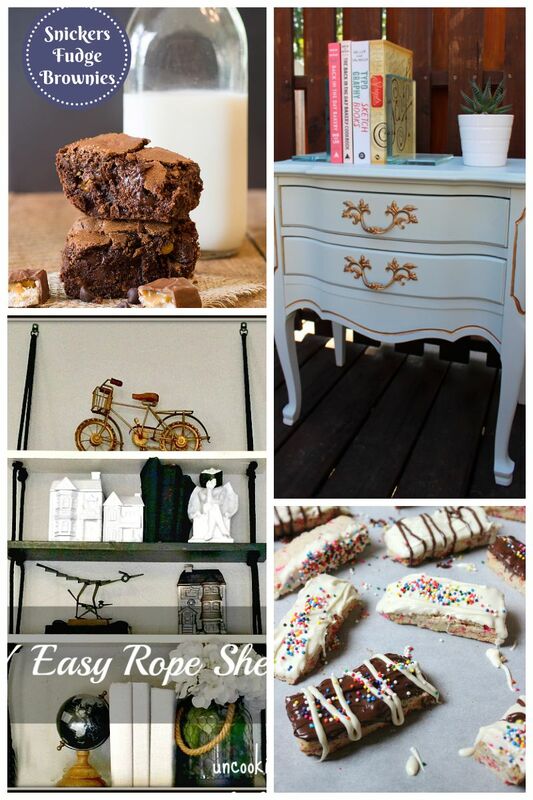 I blog about our adventures here, mostly DIY decor and furniture building. I’d love for you to join us on our journey! Meet Lexi at Lexi Michelle Blog, our second co-host for the next two weeks! Hello! I’m Alexis, part-time blogger & full-time mommy to the greatest little boy ever. As a mother we tend to wear a lot of different hats. I am the house keeper, the family chef, the nurse, and the nanny all rolled into one. On top of that I also love anything DIY, fitness, & party related. Lexi Michelle Blog is where all those passions intersect. 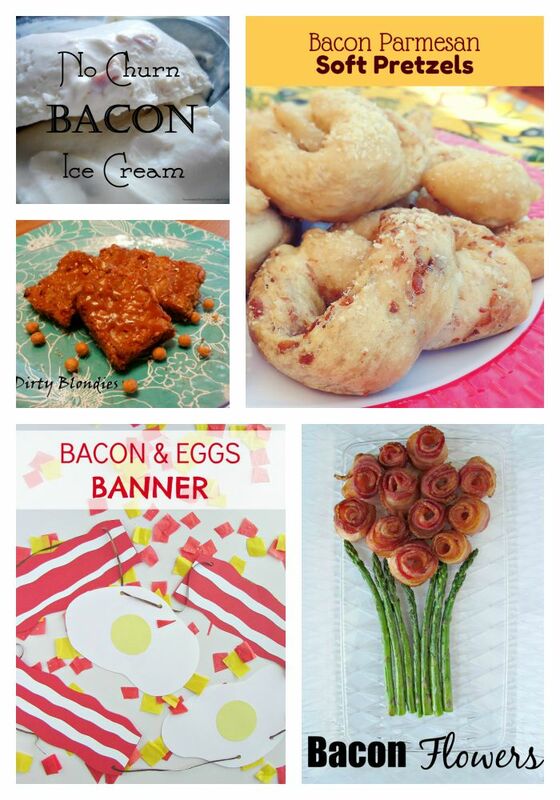 August 30th is BACON DAY!!!! 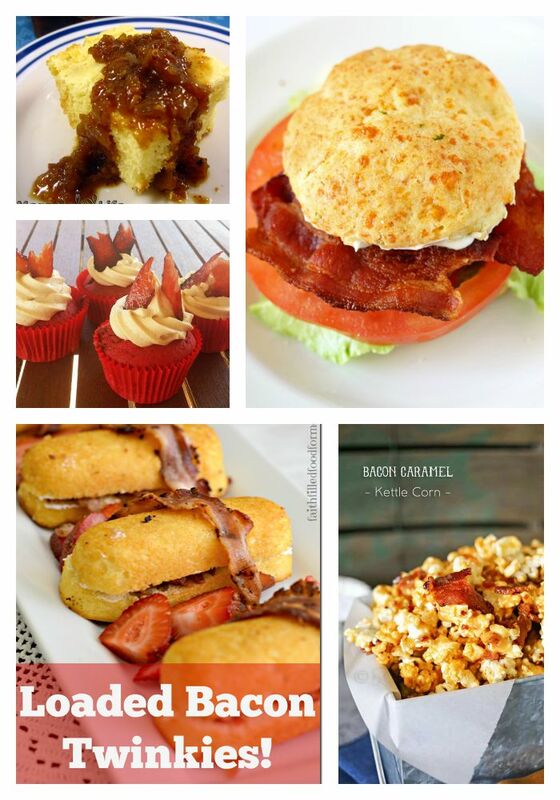 To celebrate, we’re featuring bacon posts from last week’s party! Updated Party Rules – Please read! So thankful for this party!! Thanks for hosting! Thanks for hosting this fun party. 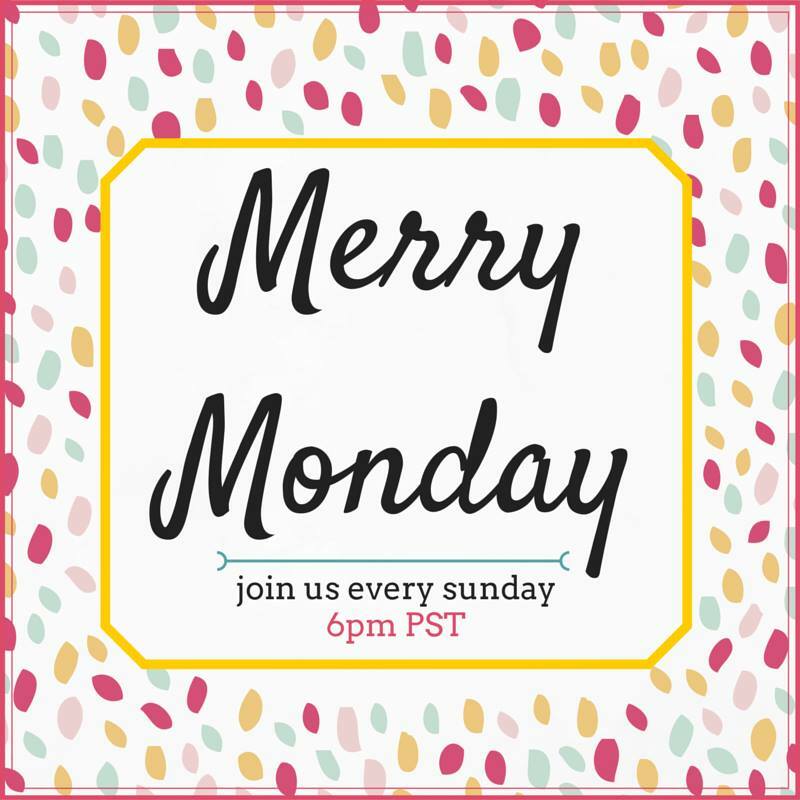 I hope you will join our Monday Cooking and Crafting with J & J! Thanks so much for featuring my funfetti biscotti recipe! Have a wonderful week, and thank you for hosting! Thanks for the party, hope you have a great week!